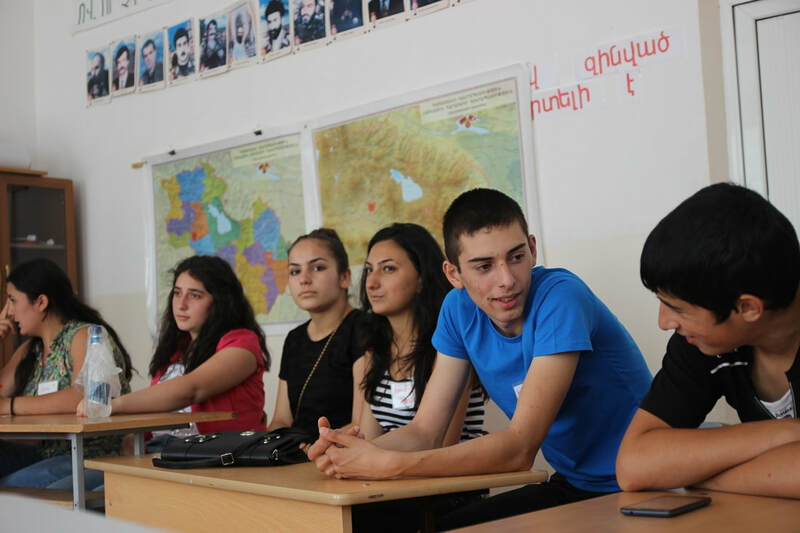 ​​Connecting roads and bridging issues between Armenia and the world. Interested in an unforgettable journey to Armenia? 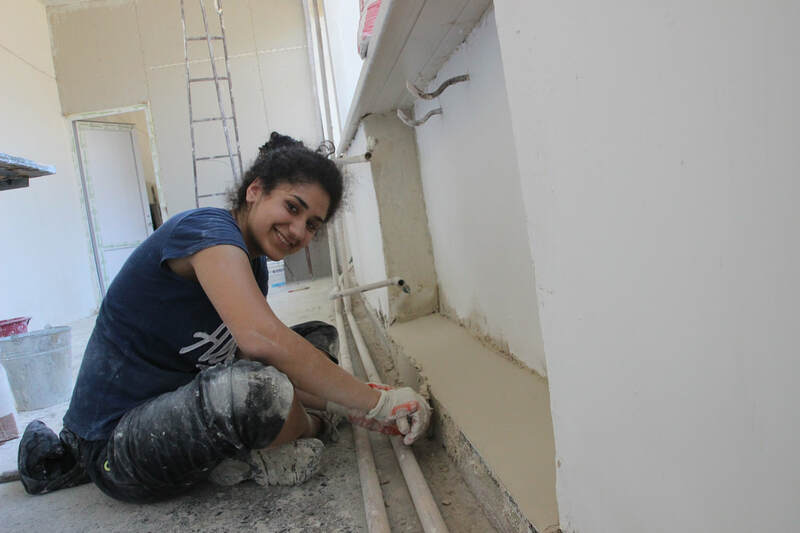 Want to partake in an impactful volunteer experience? Join the Hidden Road Initiative this summer for a one of a kind experience. Teach students in remote villages. Engage with the local culture and practices. Expand your expertise and empower a generation of students! Every summer we host educational summer camps in remote villages. We renovate schools and kindergartens in underserved areas. We provide scholarships to village students with financial hardships. 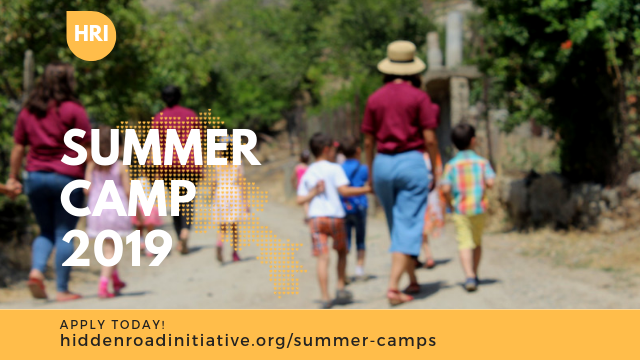 ABOUT US: The Hidden Road Initiative is a tax-exempt, charitable non profit organization that provides educational and leadership opportunities to underprivileged students living in remote villages in Armenia.